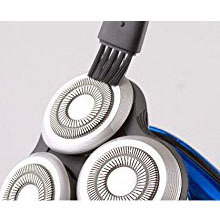 【6 in 1 Multi-Funcation】 It is a 6-in-1 multifunction electric grooming kit.It can meet your need,save your money,Electric shaver,Nose trimmer,beard shaver,hair clipper,Electric toothbrush,Face brush. 【Wet or Dry Shave 】 IPX7 100% waterproof electric shaver, You can enjoy shaving in shower with foam or gel for a better shaving result. 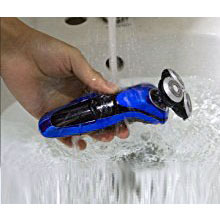 Detachable and washable head makes you easy to clean it directly under faucet. 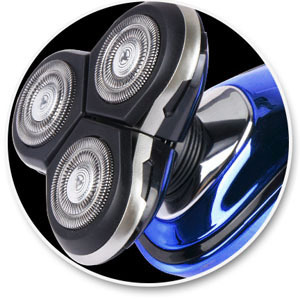 【4D ROTARY SHAVER】 Contour-following system adjusts seamlessly to every curve of the face and neck. Minimizing pressure and irritation. 【Light and Environmental Friendly】This item perfect for travelling and family.The cutter heads can be removeable and changeable easily to meet different uses,you can bring it where you go. 【100% Service Guarantee】Before sending any product to customer, we do a rigorous quality inspection for each unit. 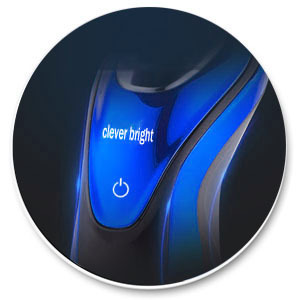 Please feel free to contact us when you meet any kind of problem about the this Electric Shaver and we will do our best to solve the problem to provide the satisfied purchasing experience. 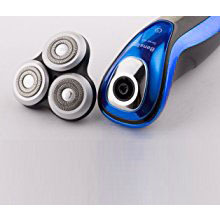 6 in 1 Electric Shaver with Wet and Dry Shaving,,Electric shaver,Nose trimmer,beard shaver,hair clipper,Electric toothbrush, Clean Face brush. The most valuable and high quality technical product you're worth Having! 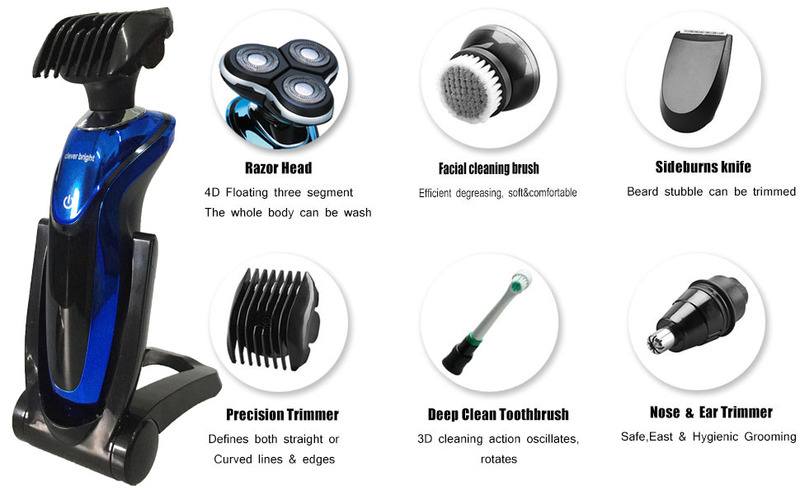 4D shaver head can be opened for cleaning, easy and convenient. Exquisite workmanship, delicate touch, good quality, and no fear of being amplified. Ergonomic design, feel comfortable, convenient and quick to use. This item can be Wet or Dry Shaving, Use foam or gel for a better shaving result, very convenient to clean it under the water faucet. The face wash brush can help you deep clean the face dirty, wake up the skin vitality, keep the face clean and tidy. Hair trimmer Keep your mens hair trimmer in style, or create a new one, by trimming to different lengths. It can Clean your teeth, bring a white teeth for you. You can use our little brush which came with shaver kit to clean the beard which in the razor gap. The shaving head can be detached and brushed clean with a small brush or rinse with water. The shaving head can be separated from the shaver body to clean the beard in the gap. 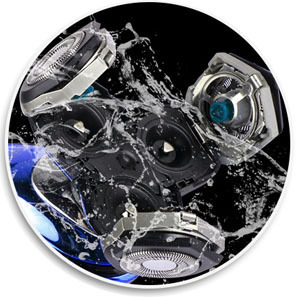 Shaver Body 7 level (IPX7) is waterproof, can be cleaned under running water, but please do not soak it in water. 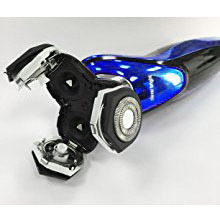 Hair clippers for men Groom your beard, mustache, head and sideburns with this fully washable all-in-one trimmer. 7 different attachments allow you to create your unique style with effortless precision, whether you're clipping your hair, trimming your beard or grooming your body, good beard trimmer for men. ◆ Lithium-ion battery--long sand-by timeShave longer withLithium-ion battery--long sand-by timeShave longer with every charge, thanks to our powerful and long-lasting Lithium-ion battery. ◆ Every charge,thanks to our powerful and long-lasting Lithium-ion battery.